Do you live for the thrill of the game? 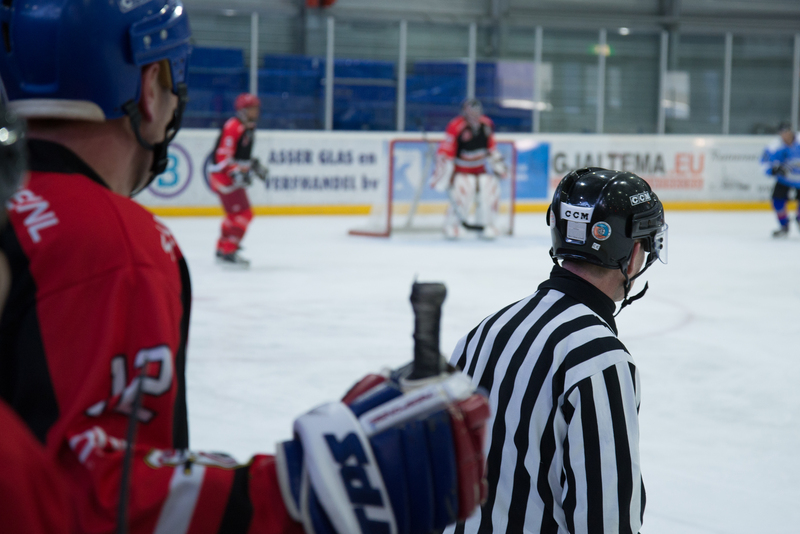 Love to see your favorite team out on the ice? Check on the Capitals at the Verizon Center in DC with their full list posted online. The Caps did well last year, but unfortunately managed to make it past the second round of Stanley Cup playoffs. They have not advanced past the second round of playoffs since 1998. The team will be back for vengeance this year. There are 23 home games remaining. Verizon Center is located within the heart of Chinatown with the hustle and bustle of the city surrounding it, but remains easily accessible for fans with several parking garages, and the metro nearby. Before or after the game, check on the Green Turtle Sports Bar, a bar located along the Verizon Center. If you do not have tickets, fans also remain inside for the game to watch on any of the surrounding TVs. Not feeling an overcrowded bar? There are many restaurants and bars located around the arena that offer a wide array of choices for any visitors with an opportunity to find the best venue for them! If you’re only in town for the game or would prefer to stay in the city rather than returning home late, RoomShare has you covered with a wide array of hotel booking options. RoomShare offers last minute hotel booking options for unprepared sports fans planning to stay near the stadium. Although all the hotels in the area may say they’re booked, travelers who no longer wish to utilize their bookings can sell it on RoomShare for partial money back. Hoping to save some extra cash? RoomShare will also allow you to split a hotel room with two full beds with a fellow hockey fan of the same gender. Hurry up and buy tickets to see the Caps in action before prices rise and the championship games get near. And whether you’re planning on staying over in DC or decide to remain in the area last minute, RoomShare has you covered with accommodations.